CONTACT US TO GET A WHOLESALE QUOTE! Thank you for your interest in carrying My Bag Hanger. 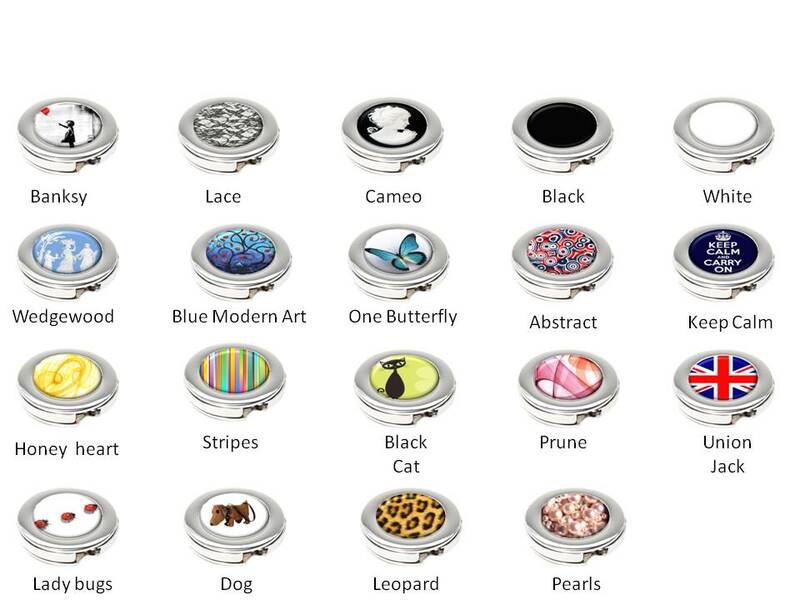 We offer advantageous wholesale prices on our handbag hooks and handbag hangers, the moq is 30 units. We ship worldwide at competitive postage fees. We also offer our retailers a display stand solution as well as point of sale advertising to promote the handbag hooks. Our clients include retails shops, online shops, restaurants, bars, clubs, universities, charity , and even The London Metropolitan Police. 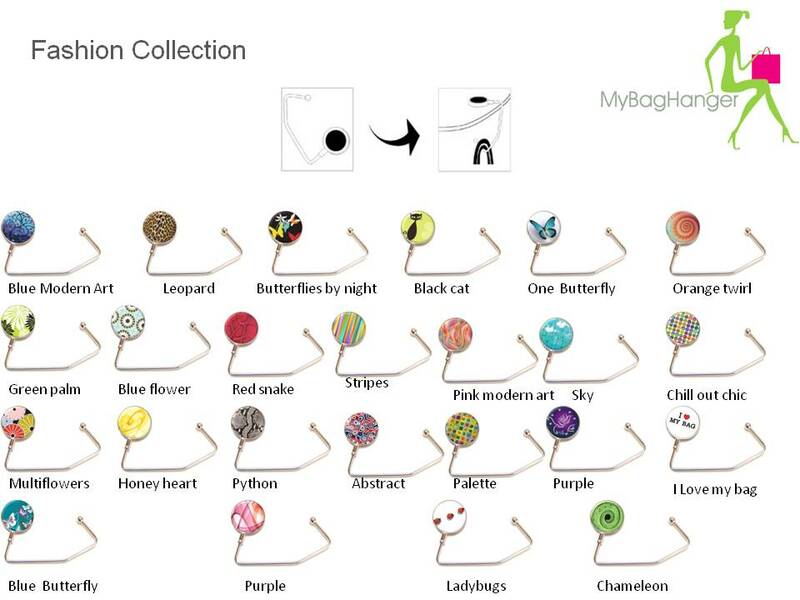 Please Browse our catalogue of wholesale handbag hooks and contact us for a quote. Our dedicated customer service will email you a quote within 24H00. We are looking foward to do business with you!